I understand that by purchasing I am joining PM Exam Coach - Monthly, and that my card will be billed $59 per month until I cancel. I understand that I can cancel anytime by emailing [email protected] with the subject line 'Cancel My Membership'. Your monthly subscription includes ALL of our resources and tools in our Course, which is based on the New PMP® Exam released March 2018 (PMBOK v6). You get everything. No upsells. No gimmicks. You get all the on-demand resources below for one low monthly subscription. Oh, and to top it off, the course satisfies the 35 PMI contact hours. We even offer you email support with your application process. 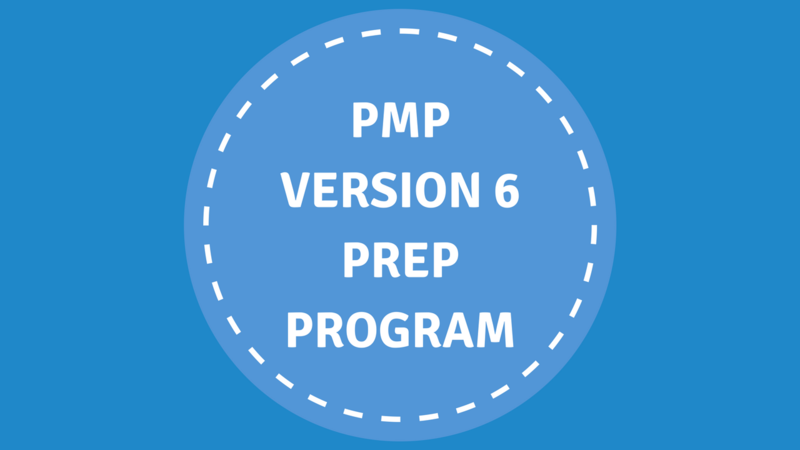 Truly, this subscription is ALL you need to pass the PMP Exam. Your guide and coach will be Dan Ryan, PMP, a pioneer in PMP Tutoring and Coaching. Dan makes it easy to understand. Thousands of others have taken the leap with Dan, and have passed the PMP as a result. 600 Question DB of Mock PM Questions. © 2019 Pass the PM Exam. All rights reserved.